More color choices for the Galaxy series. Is this a response to the red iPhone? You've read the reviews and have formed your own opinions on the devices you've owned and currently own, but with our vast access to devices, the best smartphones feature is meant to highlight the stuff that matters, what we'd buy for ourselves based in a number of factors (particularly price point) and thus make it easier for you to buy the best possible device. 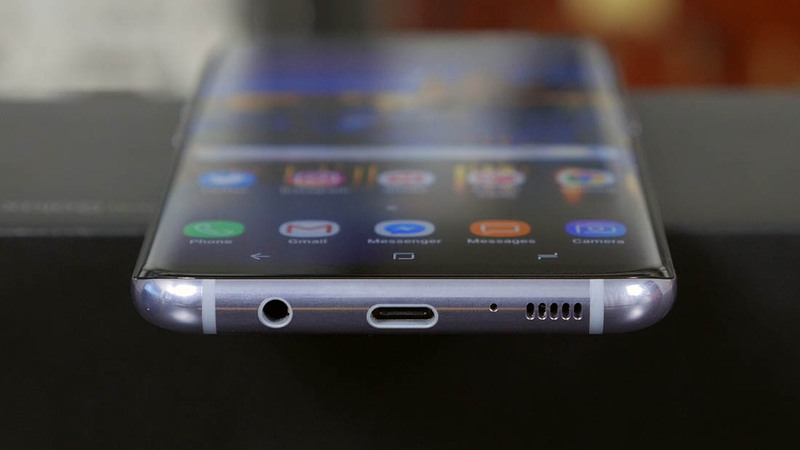 Samsung knows how to make a premium Android smartphone. For the past few years, the Galaxy S series has nailed it, shooting Samsung to the top of the popularity charts. Now with the Galaxy S8's improvements to design, hardware and even software atop Android 7.0, make this the best phone on the market today. Samsung's DeX dock promises to turn your Galaxy S8 and S8+ into a desktop PC replacement for $150 (it is now available). It features HDMI output to connect to an external display, two USB 2.0 ports, one ethernet port and a USB-C port for power. Once connected to a monitor, DeX casts a 1920x1080 desktop with resizable windows. The whole interface looks like Chrome OS, but it's Android, so expect to use just Android apps. Reviews are mixed -- it's not without its faults, but ahead of Microsoft's Continuum. Weekend Open Forum: Are flagship smartphones overpriced? 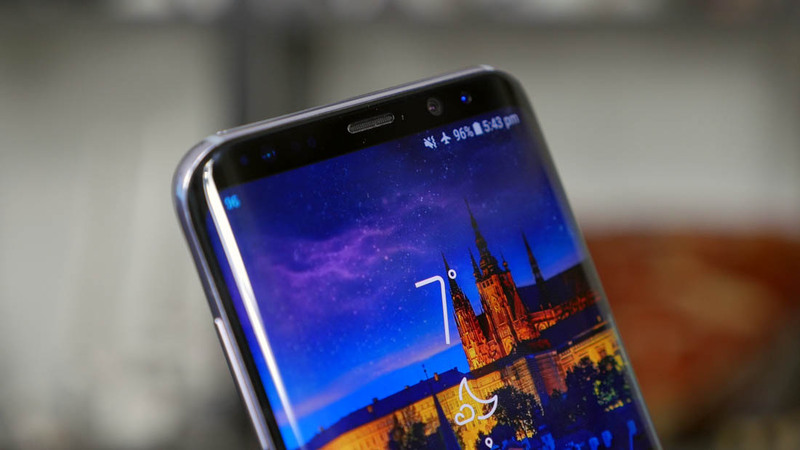 The Samsung Galaxy S8 and the S8+ are arguably the most innovative phones on the market right now. From a design perspective, they are stunning devices to look at and hold, largely due to the infinity display that melts into the sturdy metal rim. Their software is also really polished -- usually a sore spot for Samsung. The devices go on sale globally on April 28 but the reviews are in today, and they are very positive. The Galaxy S8 got its official unveiling yesterday and the LG G6 is looking like a real contender this year. Reviews for the LG G6 are not yet out, but we've played with a preview unit for a few weeks and its big 5.7" display and 18:9 aspect ratio are great for one-hand use. Unlike LG's previous-gen flagship, the G6 is solidly built, packs water and dust resistance, expandable storage, and the latest version of Android. So if you don't need the fastest SoC, others bells & whistles, and don't need to worry about breaking your curved display, you may want to consider the LG G6 instead.